KANCHANJUNGA EXPRESS TOURS & TRAVELS . is an established and one of the leading Inbound Tour Operator that can offer you the best rates and satisfy all your holiday needs professionally and efficiently. We specialize for group and individual holidays. You can be rest assured that by choosing us as your local partner, you will be entrusting your holidays in to the best and most capable professional. Rely on our team which are having in-depth knowledge, long experience and prompt service to make your holiday an unforgettable one.KANCHANJUNGA EXPRESS TOURS & TRAVELS is proud of its reputation for friendly and reliable services with the personal touch and real sense hospitality. Its a Adventure company runed by Abhinay and its frends.Its Especially a trekks and tour operator within Darjeeling and Sikkim region. 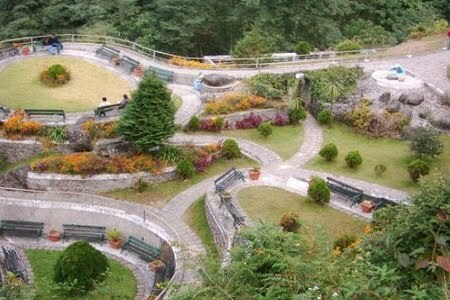 "adventure Darjeeling " is a trekks and tour operator in Darjeeling region which is runed by Abhinay.We do trekking in Darjeeling and Sandakphu region and even in sikkim and Goe-Chala region.We even manage hotels and sight seeing.Actually there are many adventure activities in Darjeeling for the adventure lovers like Rock climbing,River rafting,Para gliding,Hiking,Mountain biking etc.